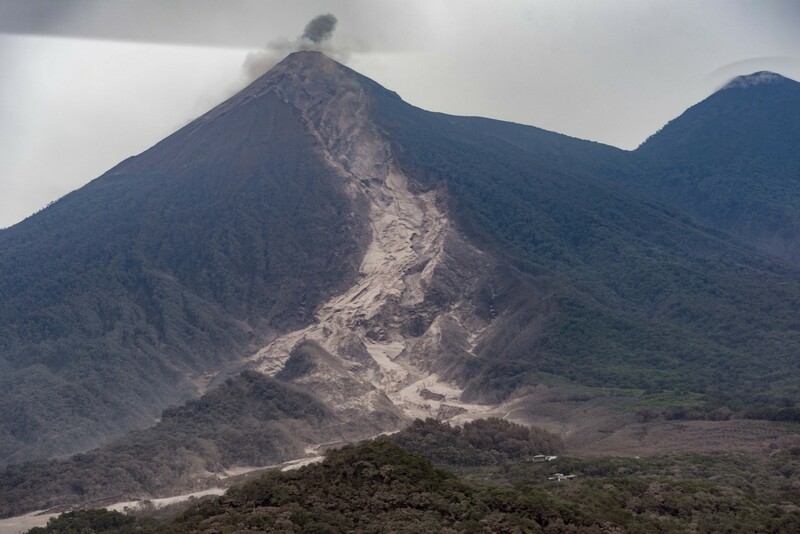 as you are aware on Sunday, June 3rd Volcán de Fuego erupted in my home country of Guatemala. It was and still is a devastating situation. Fuego erupted spewing ash, rocks and gas into the air destroying villages and affecting many poor communities. These are some of the numbers to give you an idea of what is happening. We are a group of Guatemalan women living in London who felt compelled to do something for our country. We are hosting a fundraising event on September 15th at the Institute of Imagination in London. You will not only have a good time but will help us raise funds for those in need! There will be a live auction and a raffle with amazing prizes. These include holiday homes and experiences and a Lilly Hastedt piece! If you cannot attend the event we would love you to contribute to the relief effort, please use the link below. For the benefit of UK tax payers donations should be made through Habitat UK who will channel all funds to Habitat Guatemala. If you have any questions please to do not hesitate to get in touch!